Some really fun things are happening this month! 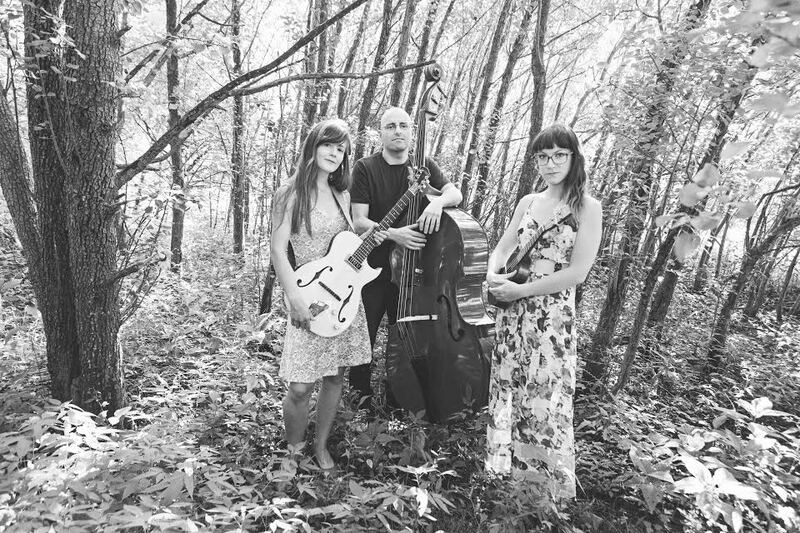 First off, on Sunday January 18th at 1pm we’ll have St. Catharines’ own “Whitney Pea”, a three piece folk band featuring Whitney Peterson on guitar and lead vocals, Laurel Minnes on the ukulele and harmonies as well as Frank Di Tillio on the upright bass. Check out their website, facebook or bandcamp to get a preview of their sound! Our monthly live music events are always free and snacks and coffee are on the house! As well, The Toronto Offsite Design Festival will be taking over our window space for an installation called “Calgary Outside the Box” created by Katrina Chaytor, Mackenzie Kelly-Frère, Natalie Gerber and Natali Rodrigues. Their window will be up from Monday January 19th to Sunday January 25th. Check out the links above to learn more about the artist’s and their projects.